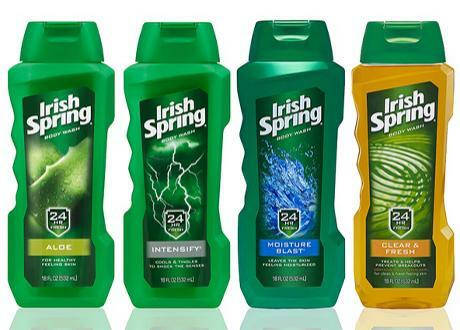 Irish Spring Body Wash Only $1.74 After Coupon and Gift Card! Target is offering a FREE $5 gift card with the purchase of four select body wash, soaps, and deodorants. A new coupon for also just popped up, so we can get a nice deal!